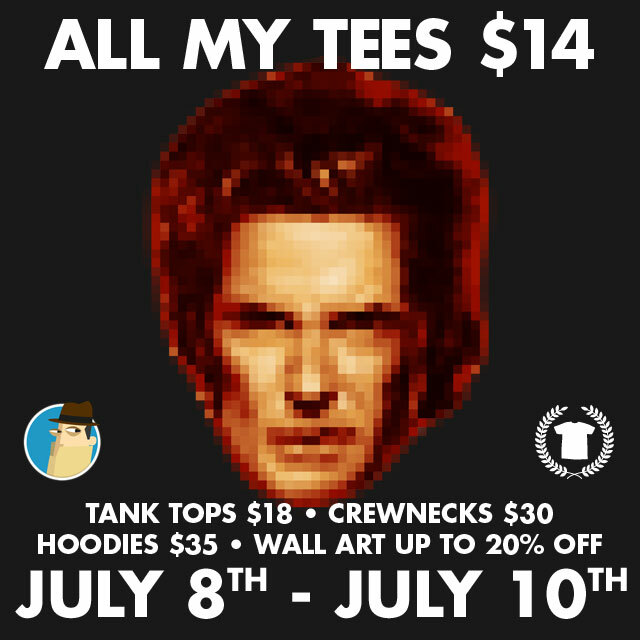 All tees are just $14 in my TeePublic Store! Crewnecks $30, Tanks $18, Kid's tees $14 and Hoodies $35. Plus up to 20% OFF Wall Art, Posters and Canvas Prints.